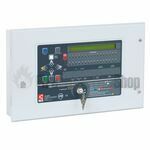 C-TEC's market-leading EN54 certified XFP addressable fire panel offers optimum performance at a very competitive price. 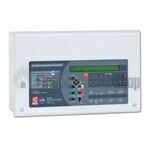 Available as a cost-effective single loop 16 zone panel or 1 or 2 loop 32 zone metal panels, the range features an array of user and installer-friendly facilities. 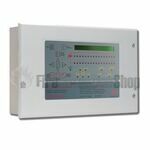 A maximun of eight XFP main panels or eight XFP repeaters can be connected onto a two wire RS485 network. 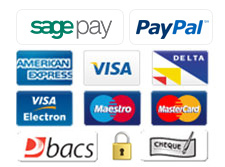 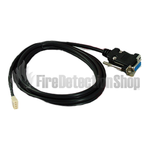 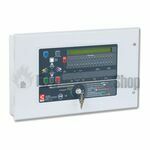 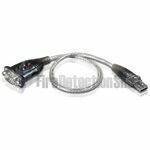 Fire Detection Shop carry the full range of panels, accessories and spares from stock.